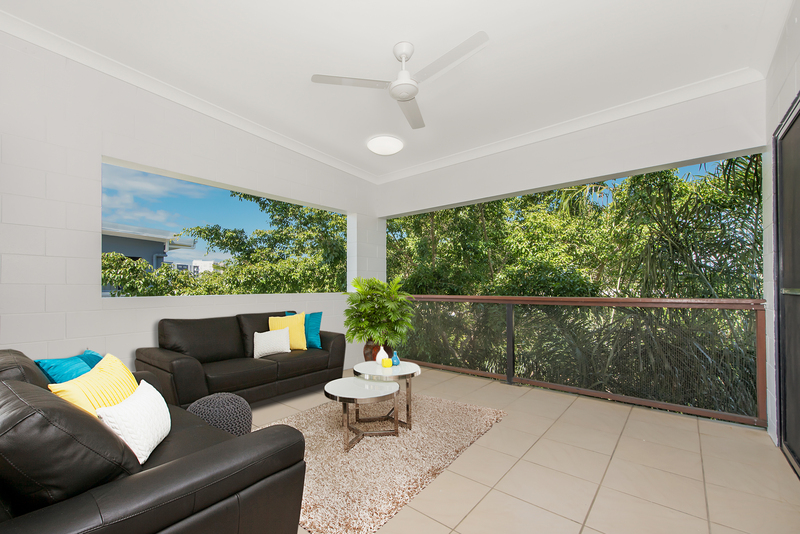 Access newly painted balcony from either master bedroom or from the lounge. 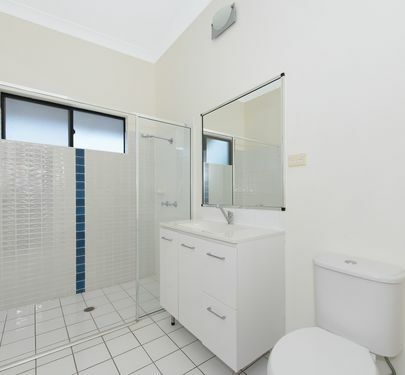 NBN installed. 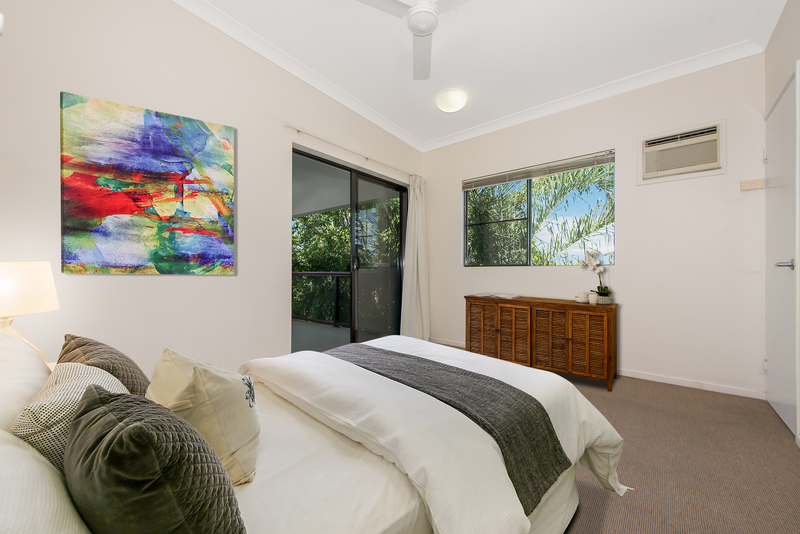 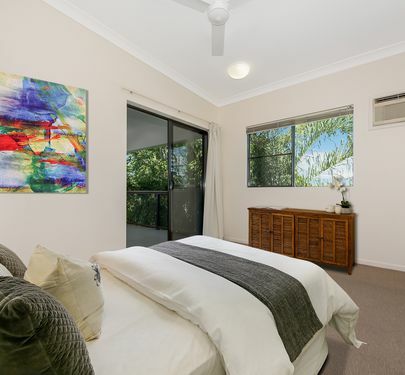 Unit 20 is an end unit and as such has privacy, natural light and fresh air. 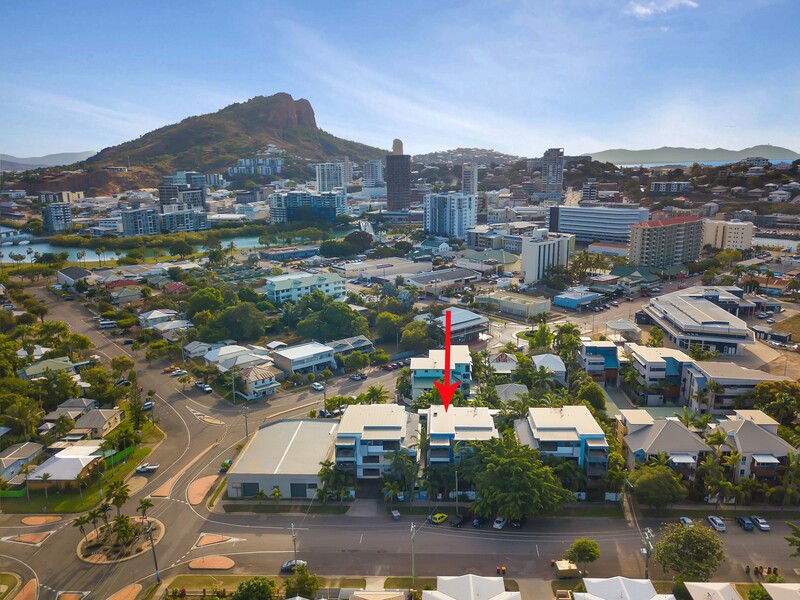 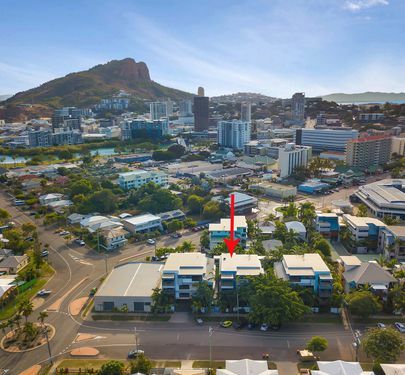 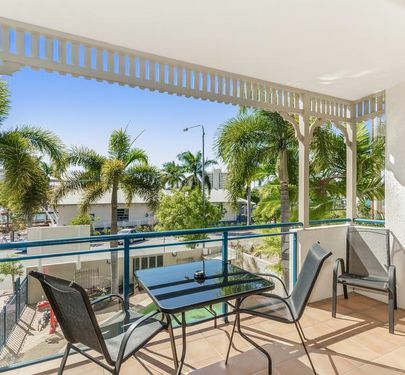 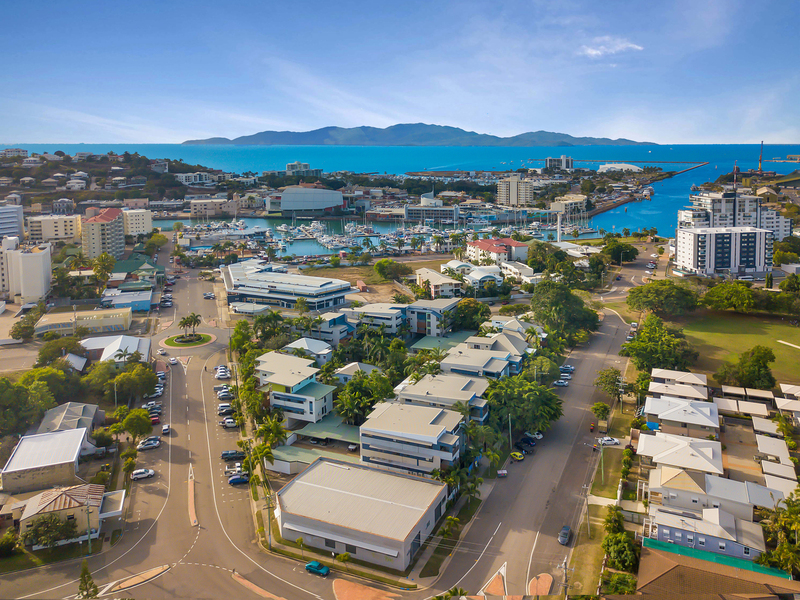 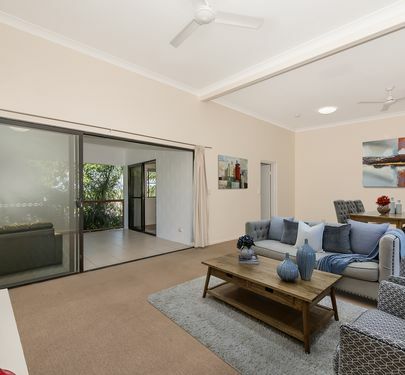 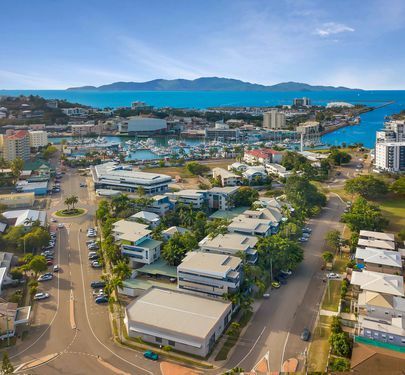 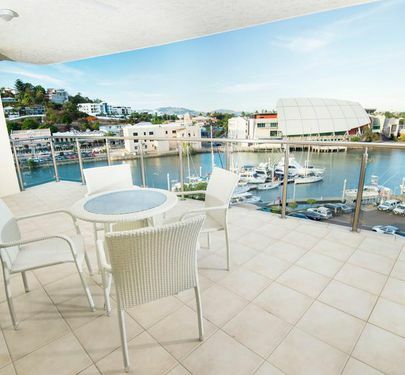 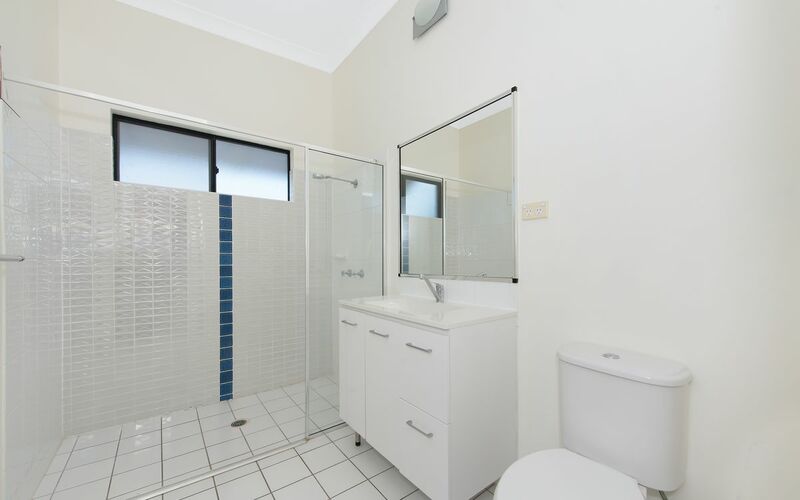 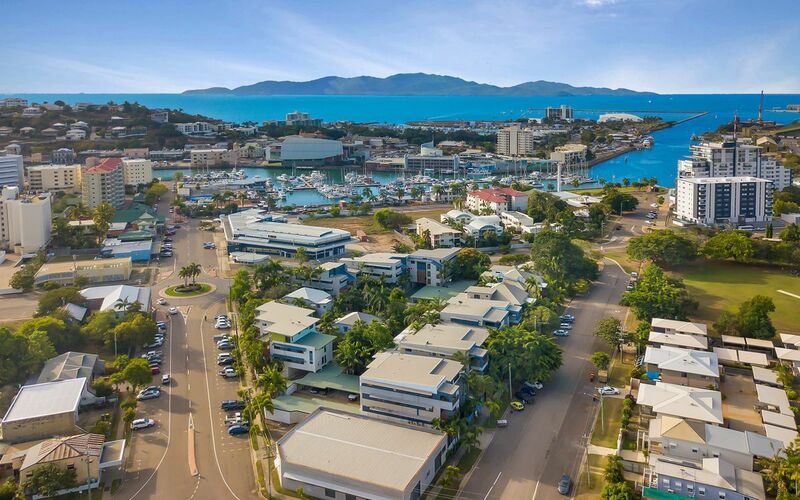 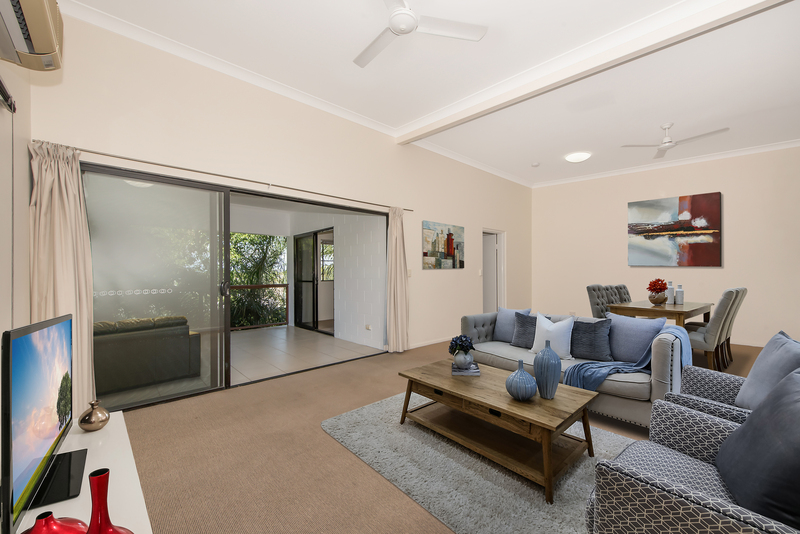 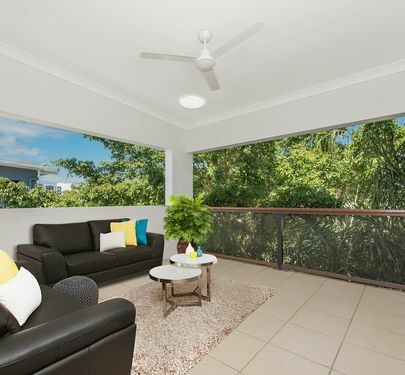 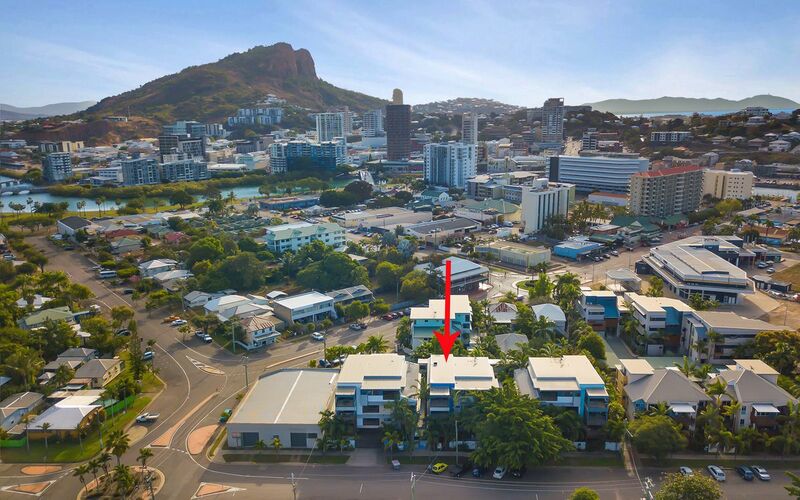 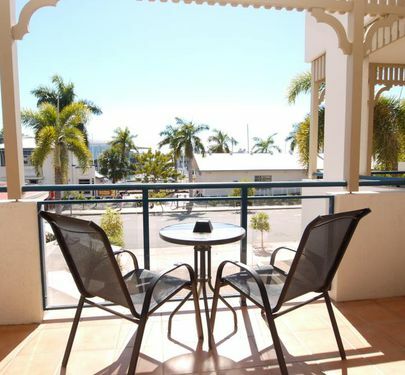 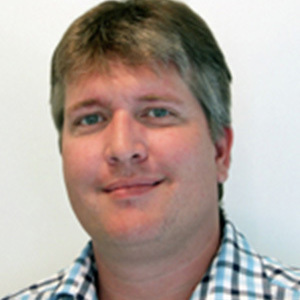 Combined with one of the lowest body corporate fees ($2800 per year) for any three bedroom apartment in Townsville make this a unique investment opportunity. 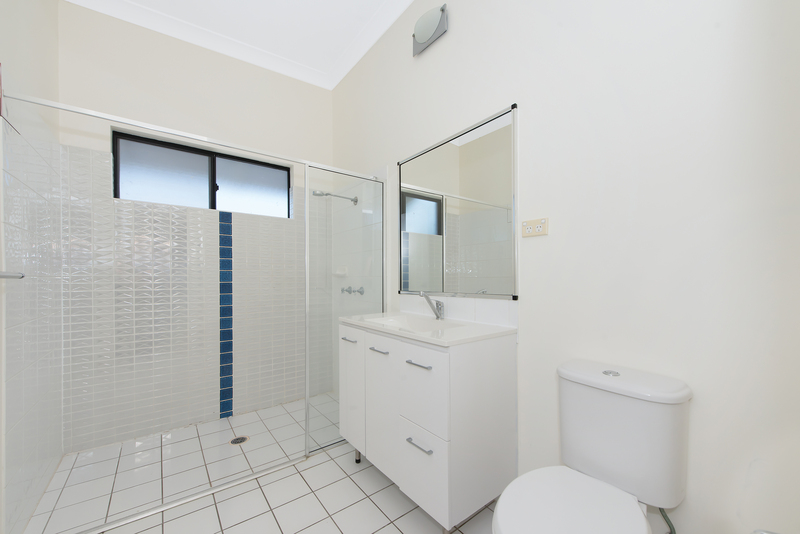 This apartment is vacant and ready to purchase today.